I have several vegan carrot cake recipes I like but the idea of making bite sized treats got me interested. 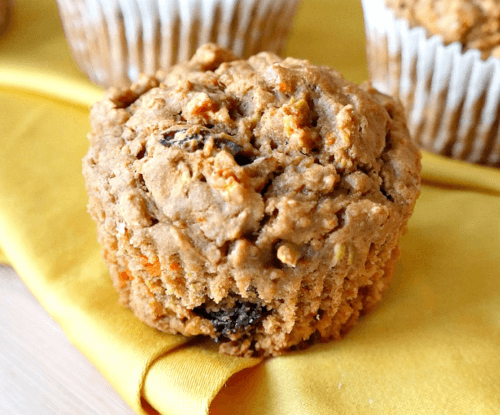 Sure it’s basically a carrot cake muffin but they are very special. The great thing about enjoying delicious vegan food is to have fun with it. This is a great example. Two weeks ago we were at my sisters house. 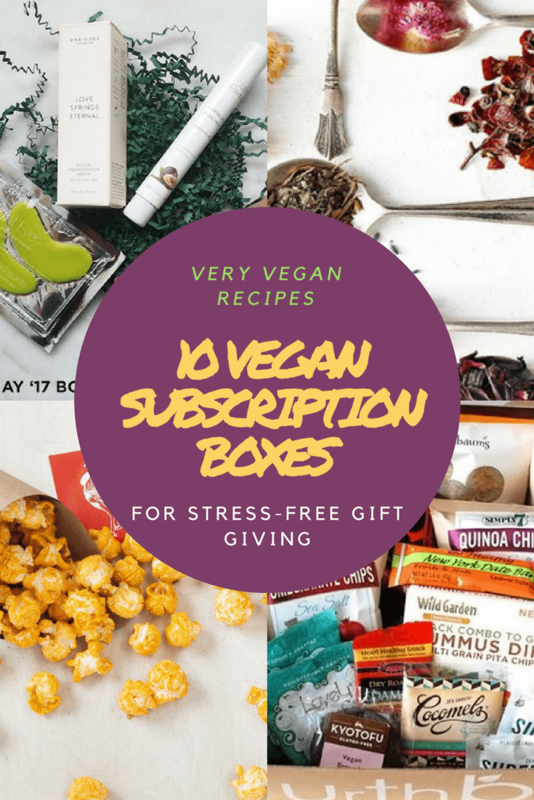 She is also a vegan and makes some of the best vegan recipes you have ever tasted. Her daughter, who she is also raising vegan, was having a birthday party. Watching her rip through a cake with reckless abandon was so fun to watch. When we get older we don’t eat like that any more. 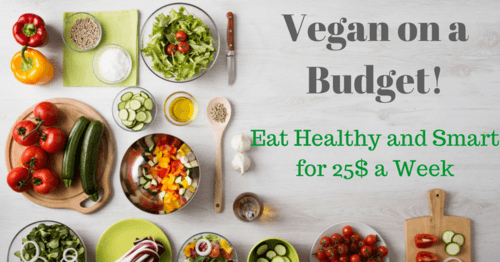 One of the great things about eating a mostly whole food plant based diet is that you do get to eat more. This allows me to indulge in desserts more often. Mainly because I eat healthier all the time, and secondly because vegan desserts are healthier. 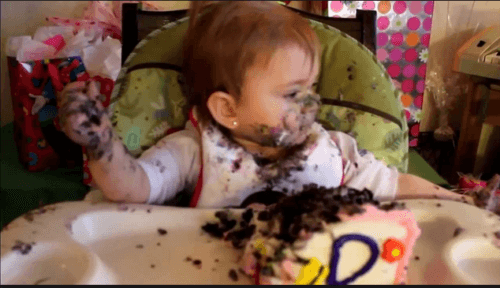 No adult I know is ripping through an entire cake though. Whether it be a vegan cake or not. Self restraint comes along with adulthood. Maybe that is why this mini vegan carrot cakes are so appealing to me. You get to eat the entire thing. With no guilt! 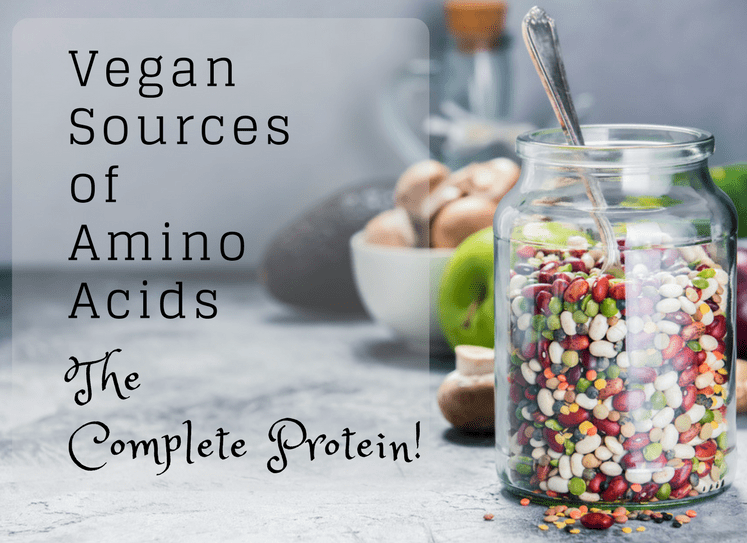 This easy vegan recipe is gluten free so that will make a lot of people happy to begin with. Another thing that makes it so special is this amazing maple orange frosting. I have never tasted anything like it and you must eat it yourself to believe it. 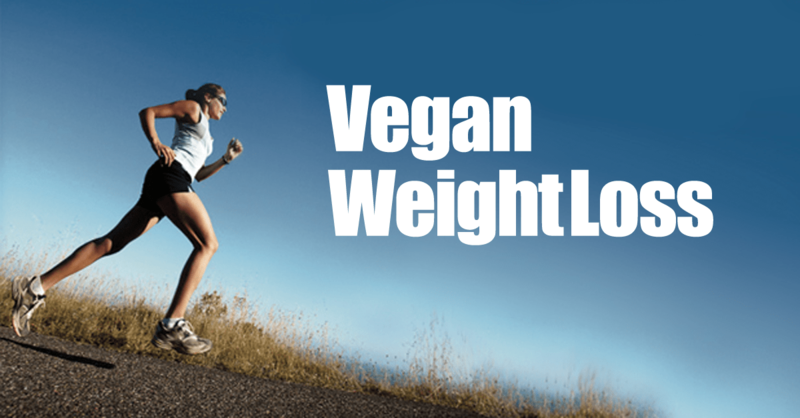 Toss that vegan diet out the window if you’re losing weight. Live a little. The glowing fridge created this amazing vegan dessert recipe as well as the mouth watering photos. 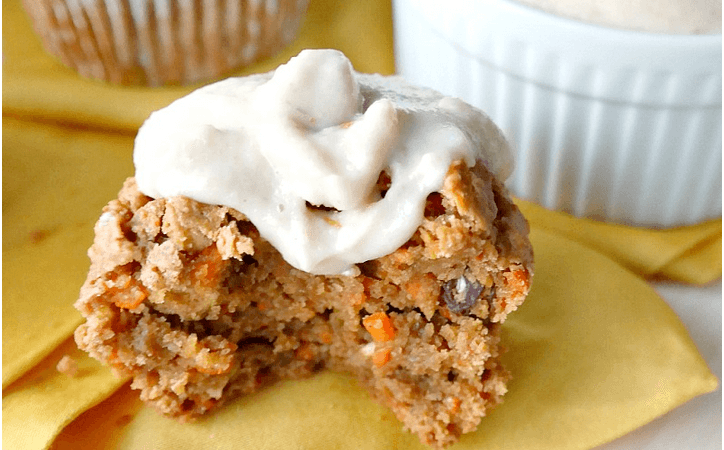 You can learn how to make these vegan carrot cake muffins by clicking here.